Loretta is an artist with deep roots in the rugged land of Tug Hill and a folkloristic approach to painting. Her warmth, curiosity, and enthusiasm mean she’s always seeking people with interesting stories and looking for ways to share these stories with others. Besides her interests in local agricultural and woodland heritage, she is especially knowledgeable about the Polish American culture of her own family and of others in the area. 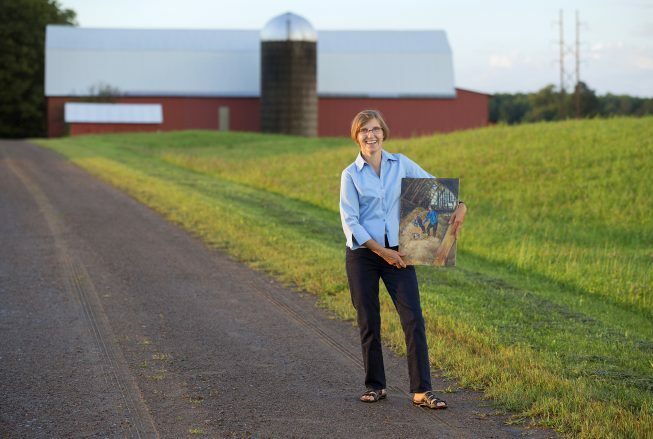 Through her painting and project partnerships–including work like her series on family farms and her portraits of long-established Tug Hill residents–she documents not only individual experiences but a way of life and a sense of regional identity. 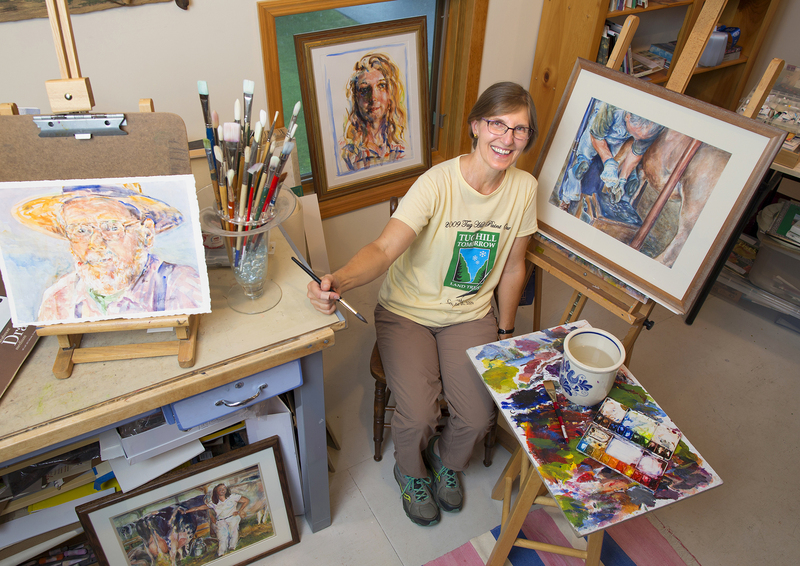 She also shares regional experience through art, nature, and culture-focused workshops for children and families. Loretta is deeply proud of the hardy lifestyle of her community, and she is generous in sharing her knowledge of it. She has contributed endless hours of volunteer time—and hard driving through the Tug Hill snow—to projects for TAUNY and other organizations that present local history and culture to the public. North Country Heritage Awards celebrate the people and places that make the North Country special. TAUNY is a nonprofit organization dedicated to showcasing the folk culture and living traditions of New York's North Country. Learn more about TAUNY here. 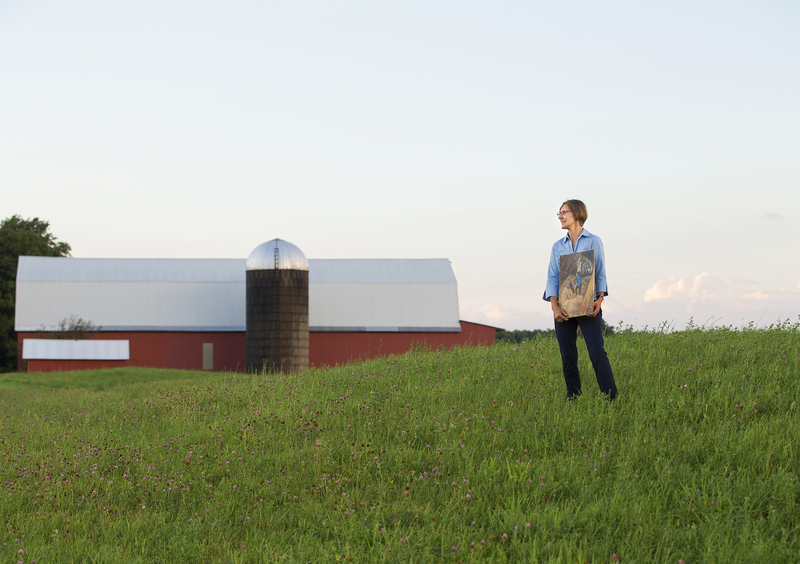 The 2016 North Country Heritage Award program is made possible by generous support from Corning Incorporated Foundation, the Cloudsplitter Foundation, the Sweetgrass Foundation, Heritage Homes, Inc., and the New York State Council on the Arts with the support of Governor Andrew M. Cuomo and the New York State Legislature.